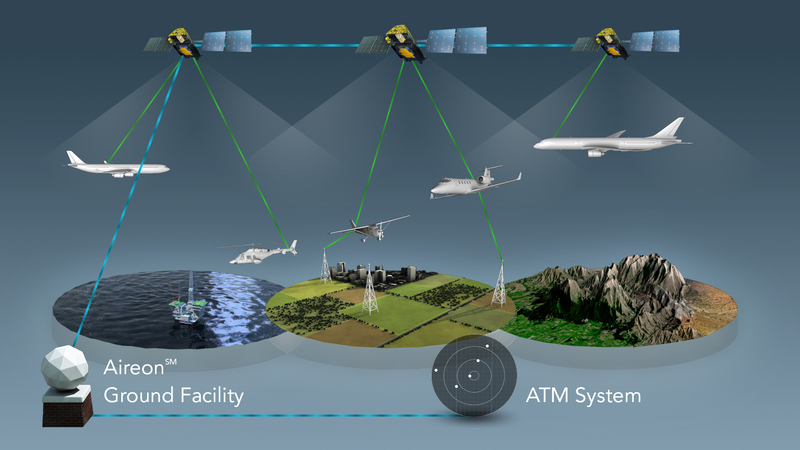 Five years after the mysterious loss of Malaysian Flight MH370, Aireon, a worldwide satellite-based tracking and air traffic control system is poised to virtually eliminate any chance of it happening again. The system, which consists of ADS-B receivers carried on a constellation of low earth orbit satellites owned by Iridium, will be able to track any aircraft emitting a signal anywhere on earth. The last of 75 new satellites were successfully launched in January and Aireon, which is majority owned by Nav Canada, took over control of the ADS-B equipment last week.